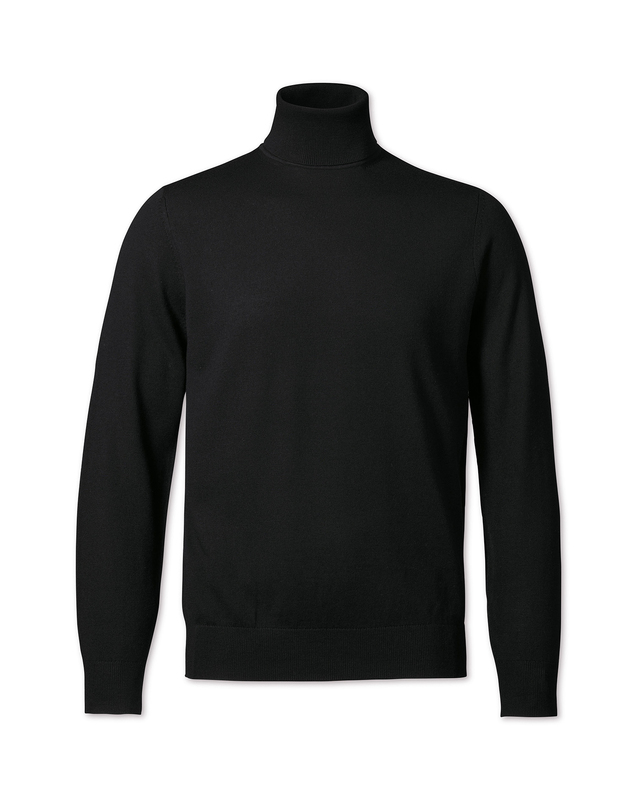 Good quality jumper and ideal for my use under motorcycle leathers. Purchase is good quality although not been under wash conditions yet. Perfect fit and excellent style, with comfort built-in.